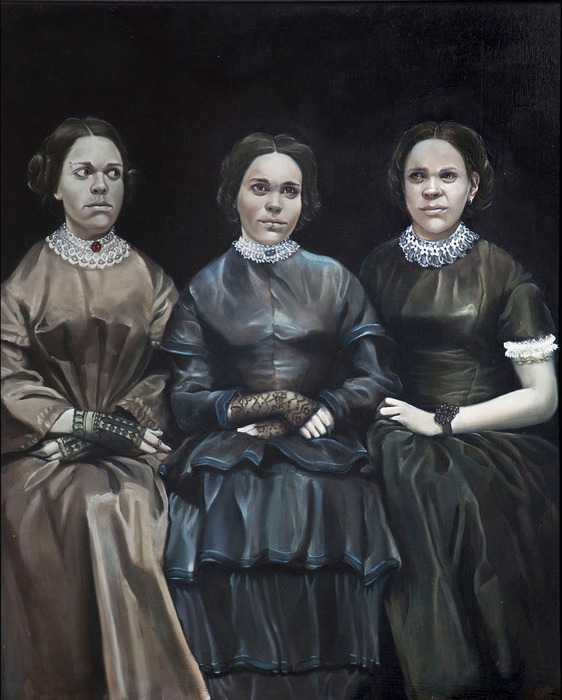 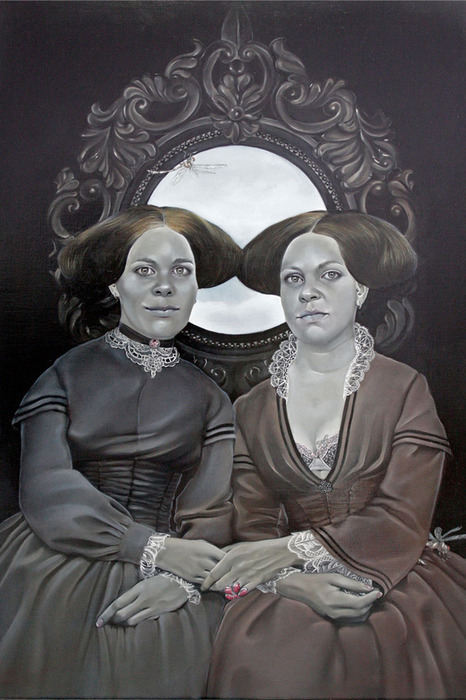 Artist Barbara Rivera focuses on the art of conceptual portraiture. 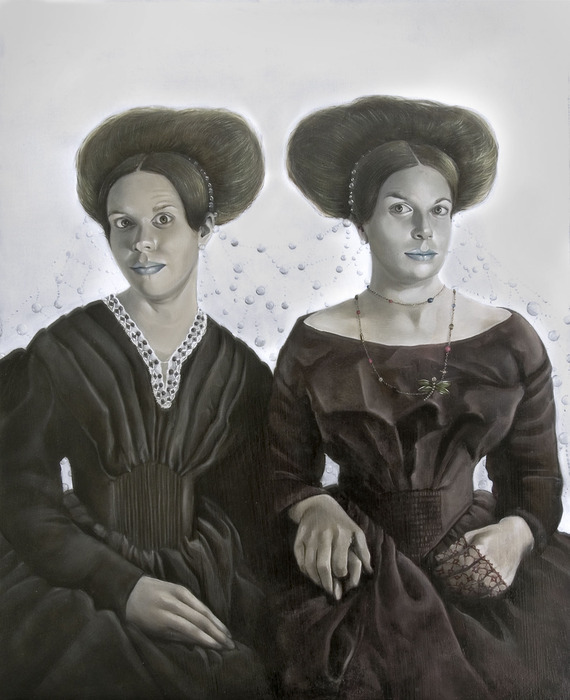 Born in Puerto Rico, she came to Miami in 1987, and studied at the University of Miami where she received her BFA in painting and graphic design. She later received her MFA from Florida International University with a concentration in painting. 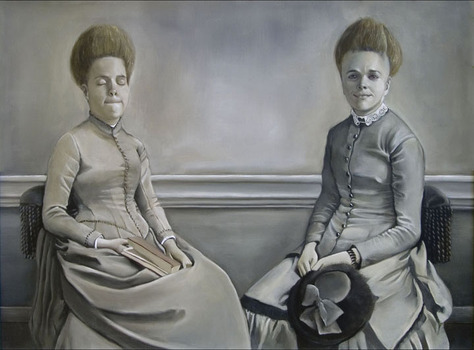 Her paintings provide new possibilities of identification that can conceive the female subject, and its social relations with diverse alternatives. Some of the paintings are small in scale to provide a contemporary version of the eighteenth century tradition of decorative, fancy pictures. This tradition continued into early Victorian times in the more adulterated version of the ‘Keepsake’ (small engraved illustrations of lovely young women).